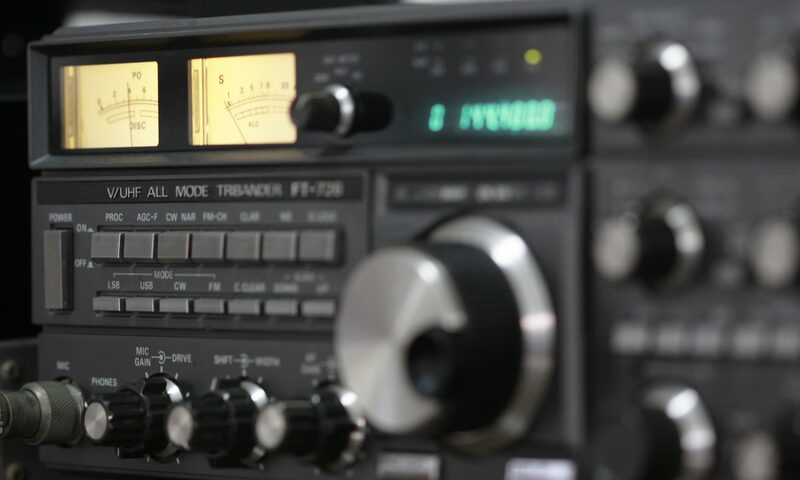 The 7.272 Ragchew Net is a group of FCC-licensed amateur radio operators who meet on 7.272 MHz, seven days a week, to exchange information and enjoy the fellowship of amateur radio. 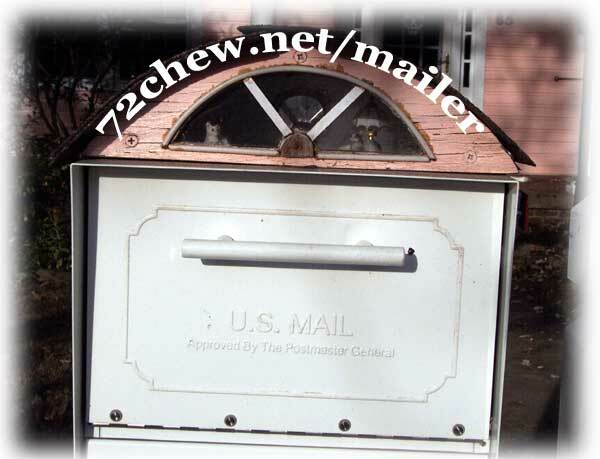 We seldom send more than one e-mail a month. It’s mainly just to let everyone know that a new issue of the newsletter has been posted or a K1R Special Event is coming up. We do not knowingly share, sell, rent, lease, barter, swap, or otherwise pimp out our mailing list to anyone. Never have, never will. Every e-mail sent by our system contains personalized links in the footer for changing your info or unsubscribing. Next PostNext Special Offer! Personalized T-shirts with the 7272 logo and your callsign! 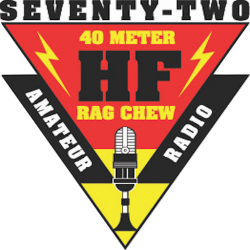 Celebrate the 15th Anniversary of the 72 Chew! New Website up and running! Special Offer! Personalized T-shirts with the 7272 logo and your callsign!